A long time member of PCG, Talia Buchsbaum, has graduated from Penn this summer (and more importantly PCG!). 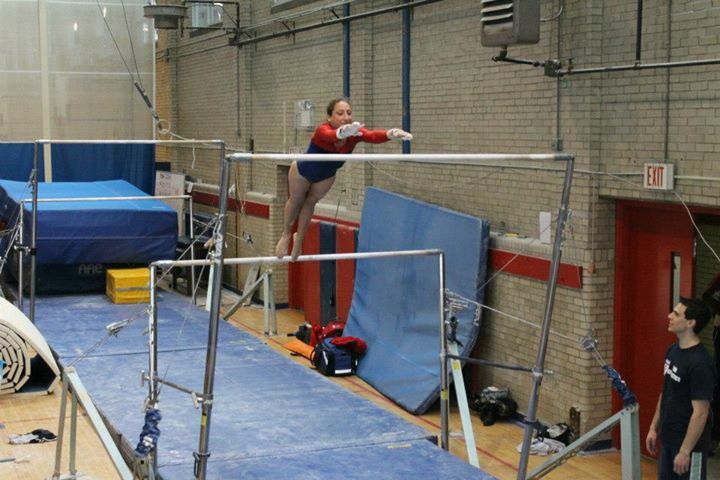 As we go back to the gym to prepare for a new season, Talia’s absence will be missed. 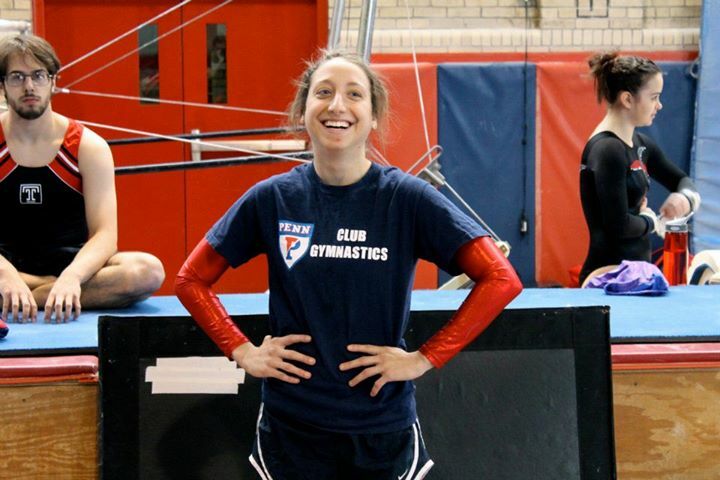 She has been a member of the team since 2006, having competed as an undergraduate and graduate student at Penn. This summer, she graduated from the Family Nurse Practitioner Program. Her plans for are to travel-she’s going to Burundi, Africa -before working in primary care in Iowa! We’ll miss you Talia, and wish you luck in all your future endeavors!